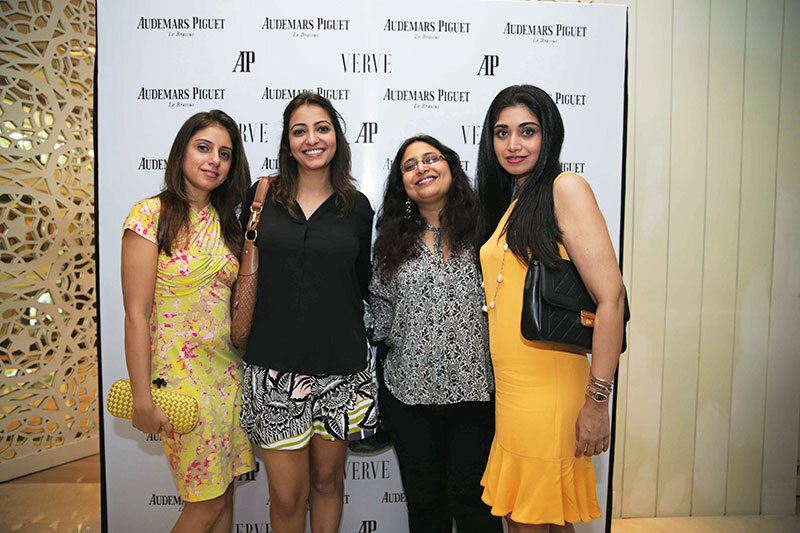 What does it take to bring together 50 very charming and sophisticated women on a Friday afternoon for a power lunch? 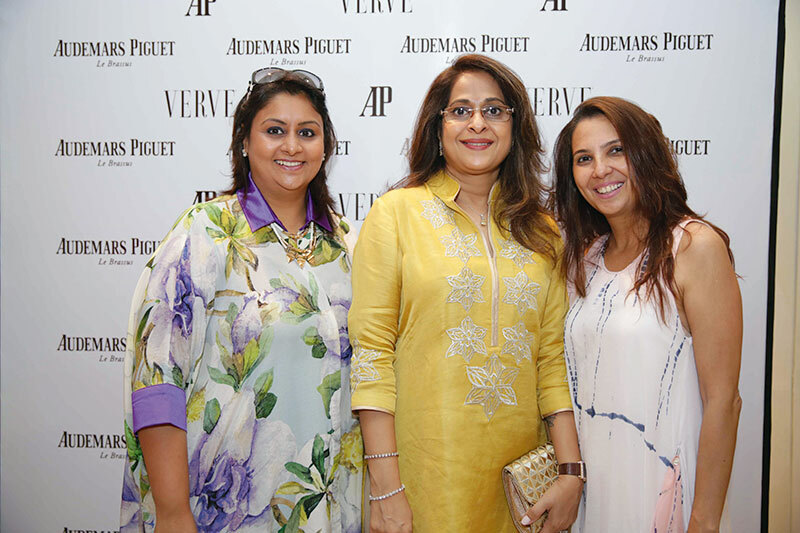 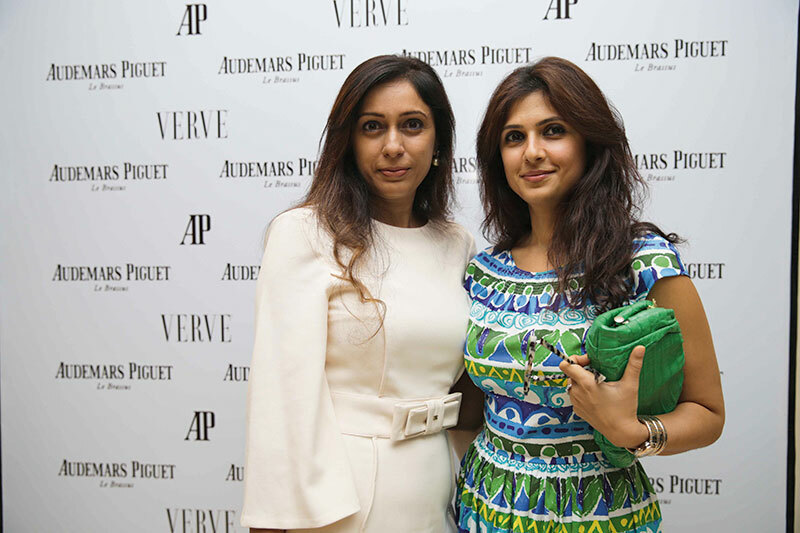 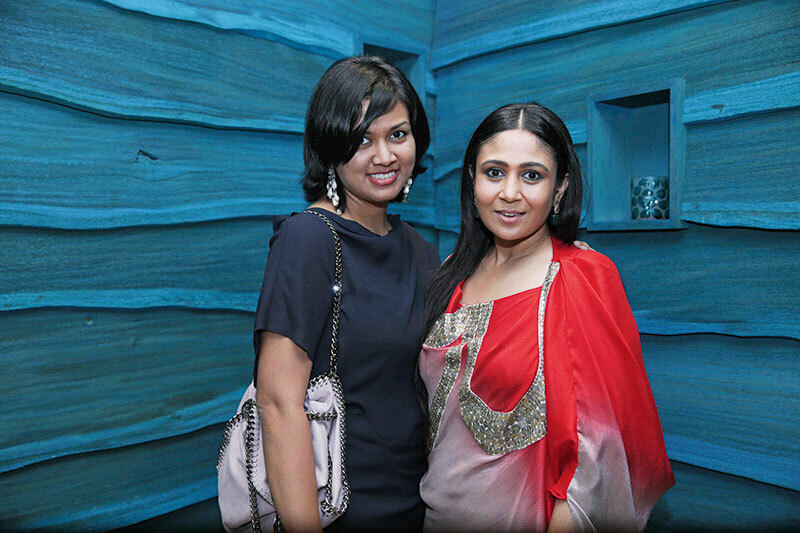 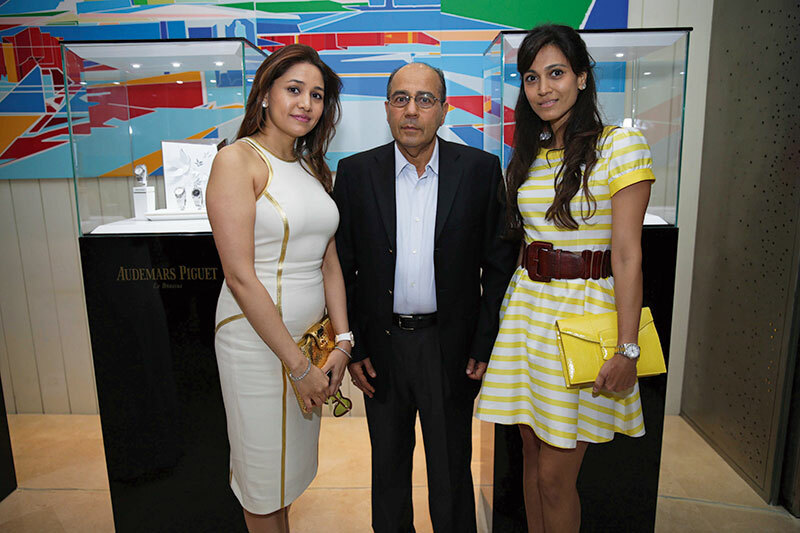 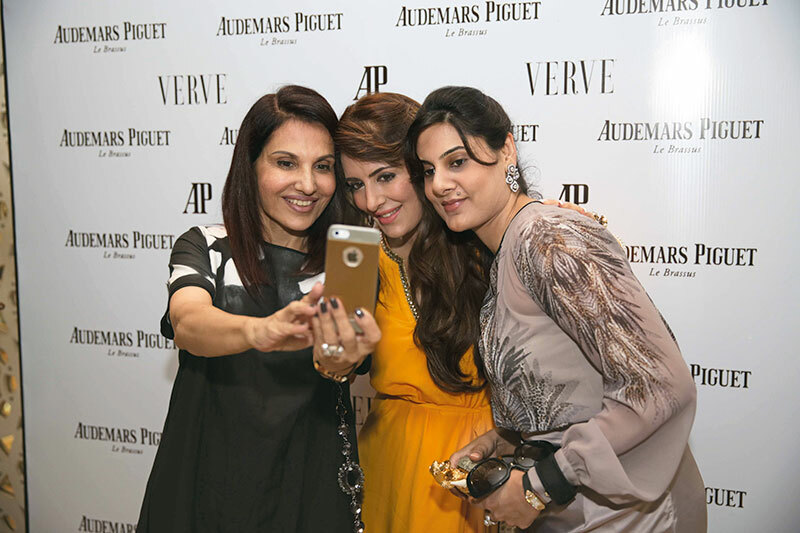 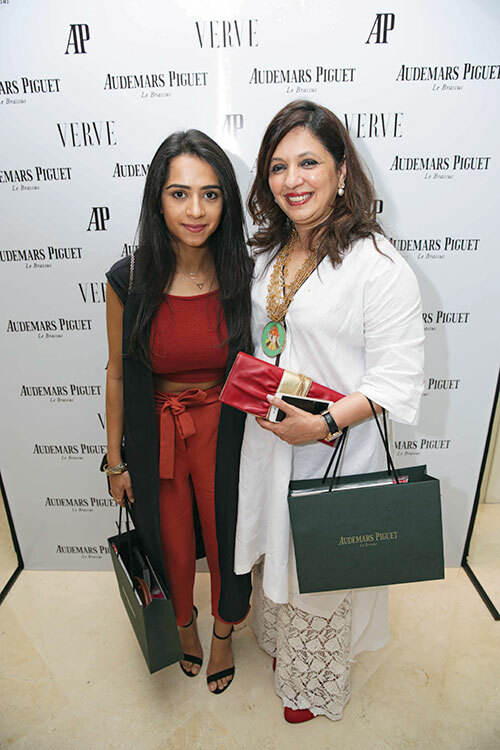 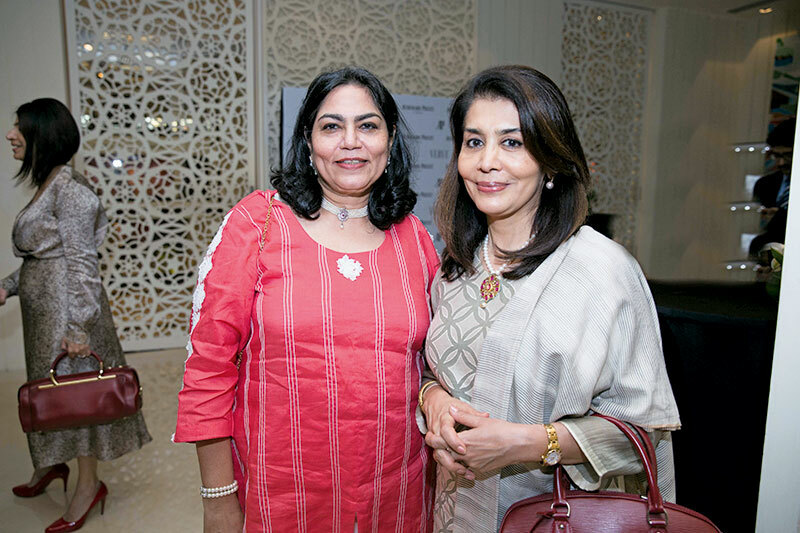 Verve and haute Swiss horologist, Audemars Piguet, hosted an event that saw the glitterati of Mumbai walk into Taj Lands End’s Maritime by San Lorenzo. 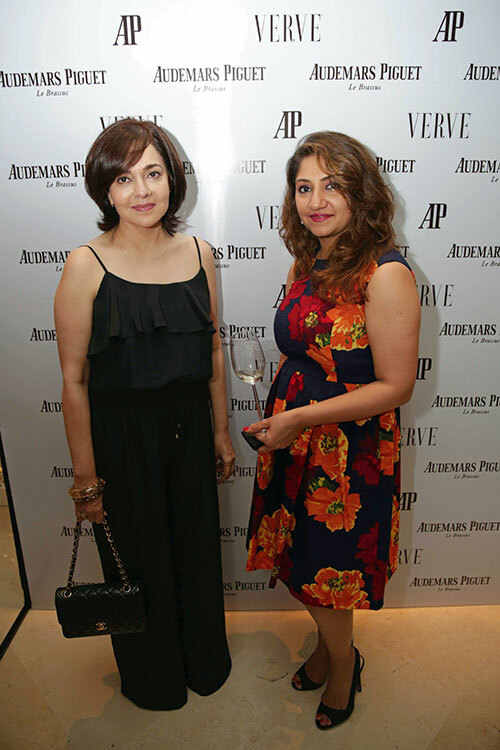 Delicate white flowers, tinkling of wine glasses and the spectacular watches on display played a fine backdrop to the conversation between women who found the sweet spot between talking shop, catching up and meeting new people. 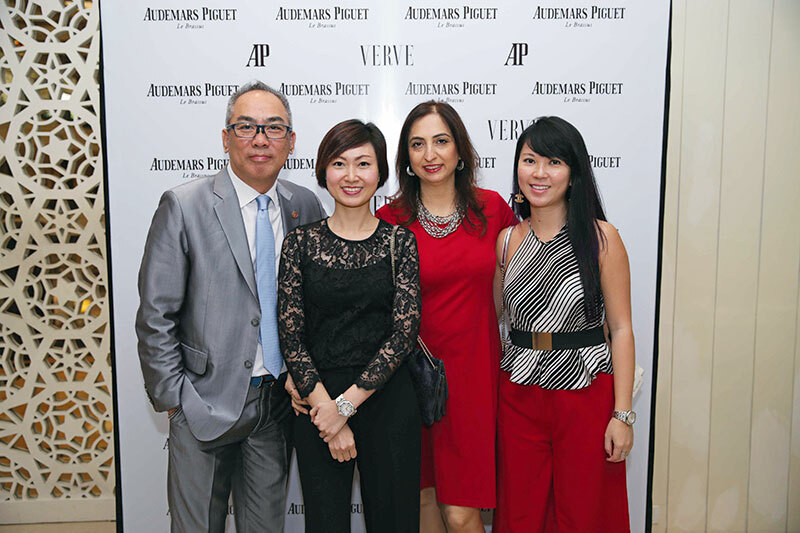 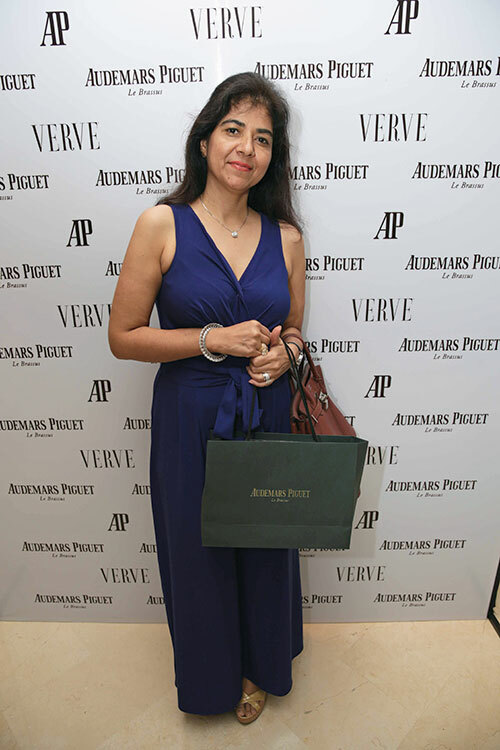 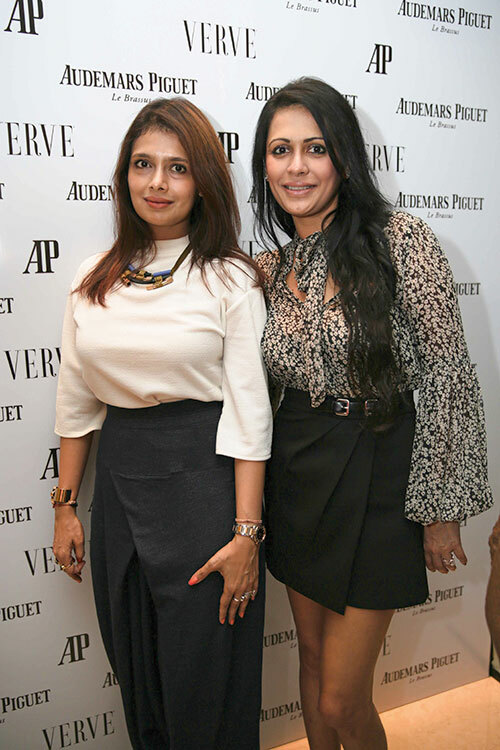 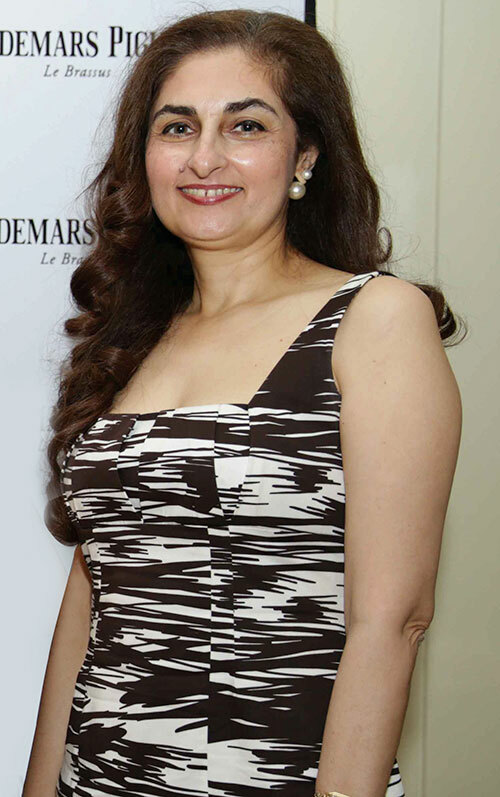 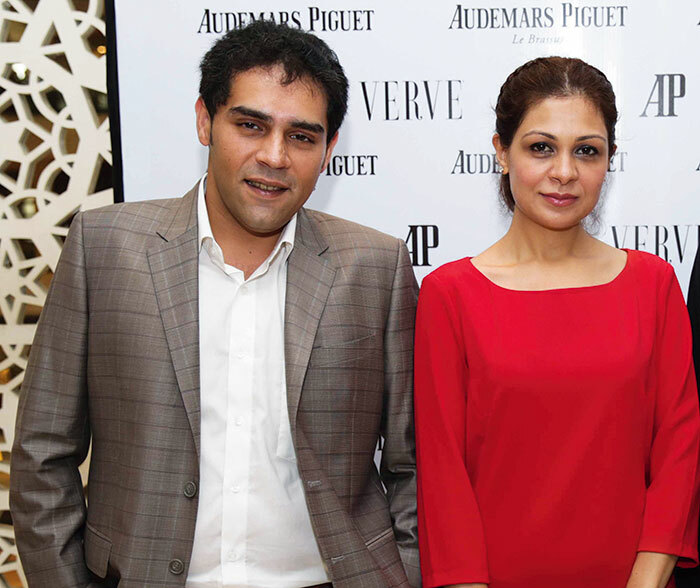 As Verve’s Arti Sarin addressed the audience about the magazine’s 20th anniversary, Audemars Piguet’s Antonio Seward (general manager for South East Asia) toasted to India’s tradition of beautiful women (including Shibani Aggarwal who came sporting an Audemars Piguet Charleston) and spoke about the brand’s grand heritage, latest collections and new flagship boutique in Paris opposite the Hermès store. 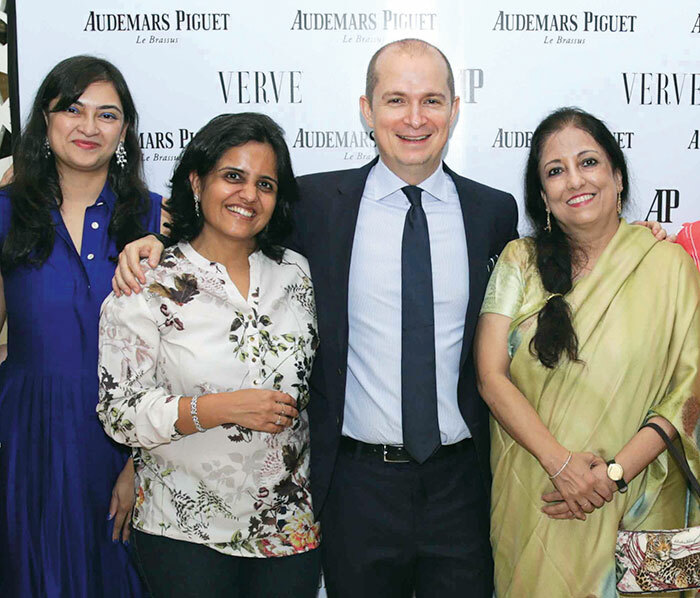 As the women sat down to a hearty Italian course-by-course meal, they got a chance to see the watches showcased by models attired in Rutu Neeva, and to actually wear the ones that were being circulated by Time Avenue (Audemars Piguet’s local retailer). 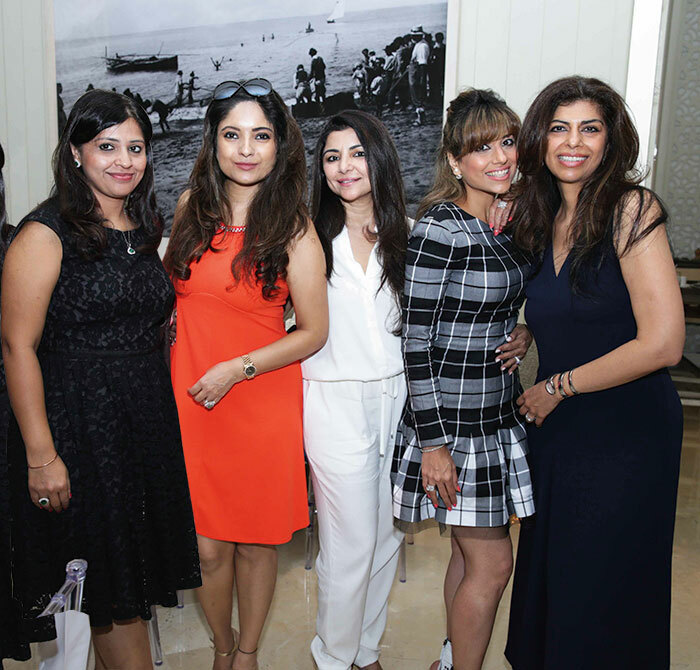 There were many impressed whispers surrounding the Ladies Millenary collection over discussions about healthy eating, heritage homes, upcoming soirees and the establishment of art as a means of collective public thought. 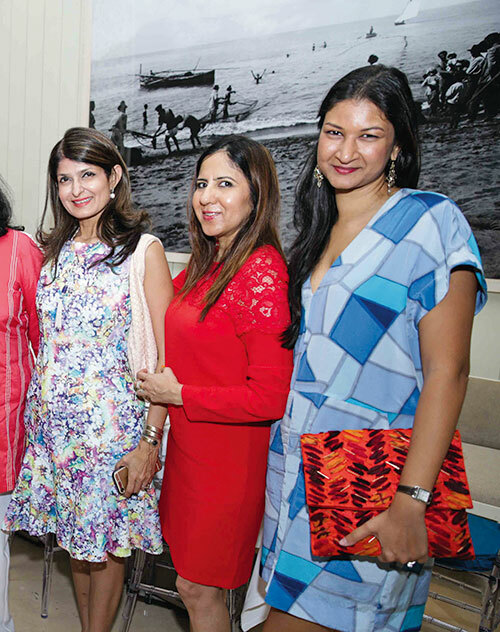 As the afternoon drew to a close, the attendees gave kudos to a magazine that continues to consistently stand for the spirit of today’s global Indian woman.